Keratitis is the inflammation or irritation of our eye’s cornea - the clear, dome-shaped covering over the iris and pupil. 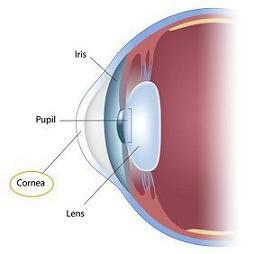 Cornea serves to protect the insides of our eye and refract (bend) light which enters the eye onto the retina. As such, inflamed cornea causes pain and blurred vision. 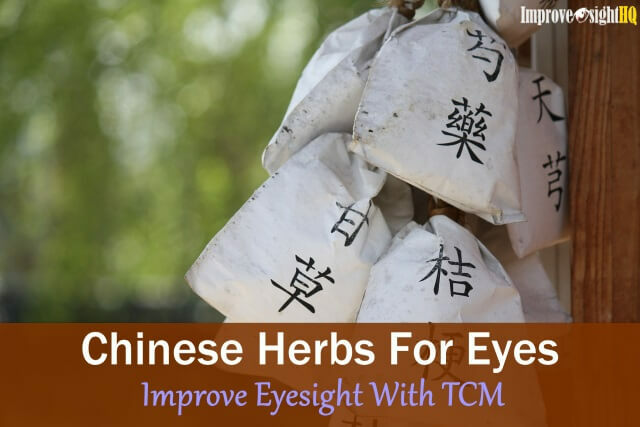 This eye disease can be classified into infectious and noninfectious. Infectious type can be caused by an offending organism such as fungi and bacteria. 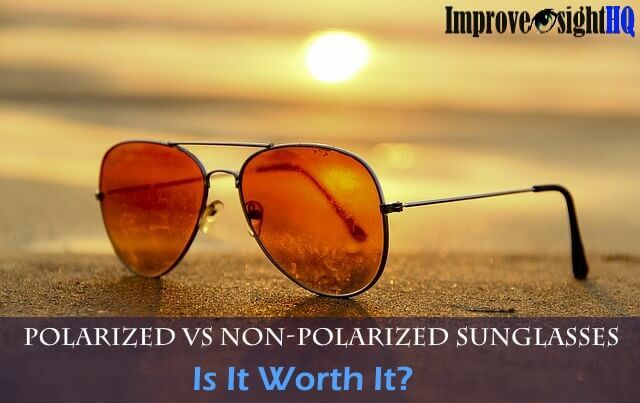 Whereas noninfectious type is due to inflammation caused by non-organic causes such as ultraviolet rays and injuries. Regardless of the cause of corneal inflammation, it is important that you see your doctor immediately if you suspect that you have keratitis as it can be devastating to your vision if treatment is delayed. Like a cut in the skin causes a breach in the body’s defenses, the clear cornea is susceptible to being infringed upon by various organisms including bacteria, viruses and fungi. 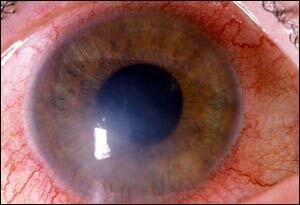 Once infected, these organisms will eat into the cornea and leave scarring even if the condition is treated. Depending on the size and the location of the corneal scar, permanent vision impairment or blindness may result. Corneal transplant may be the only way to recover normal vision. Dry Eyes - Cells in the cornea surface to die due to severe dryness and causes opening in the cornea. Improper handling of contact lens - Improper cleaning allows infectious organisms to stay on the contact lens and invade the cornea. Wearing contact lens for prolonged period - Causes corneal epithelium to breakdown, especially overnight wear as it increases risk of getting corneal injury from contact lens. Injuries to the eye - Scratch or penetration may be inflicted on the corneal surface. This also allows bacteria and fungi to access through the opening and causes infection. Are a contact lens wearer - Especially if you do not disinfect the contact lens properly or you wear contact lens into water bodies for example swimming and bathing. 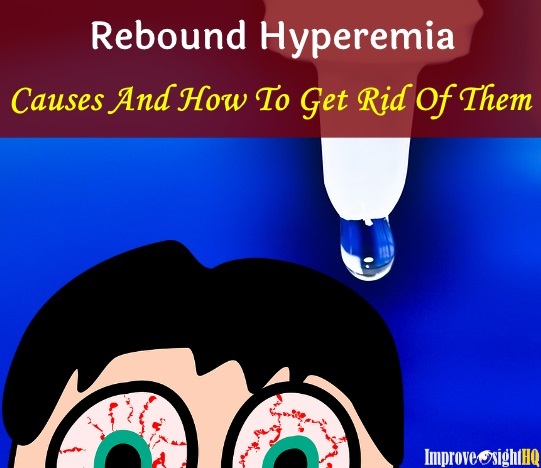 Have reduced immune function - Due to diseases such as HIVs, or in medicative treatment like using of corticosteroids or going through chemotherapy. Live in warm and humid climate - Organisms thrive in warm and moist environment.They tend to grow well and are more dangerous to your eye. Suffered eye injury before - Injured cornea makes you more susceptible to keratitis. Treatment depends on the causes of corneal inflammation. Before you start any treatment, it is highly recommended that you stop wearing contact lens if you are a contact lens user. Avoid them until you are thoroughly recovered. In fact, it is better to stop wearing them permanently as there are too much risks associated with it. 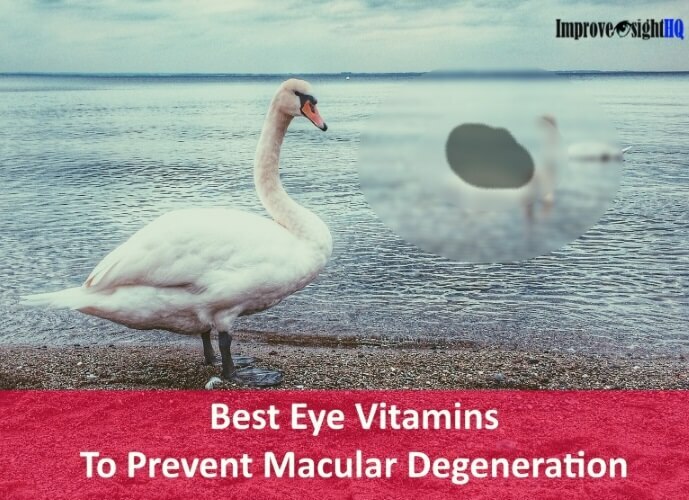 For infectious causes, it is most likely that the doctor will prescribe anti-bacterial, anti-viral or anti-fungal eye drops depending on the type of infectious agent is involved. Oral antibiotics are often given in more severe cases. If your corneal inflammation is due to lack of quality tears, artificial tear drops can be useful to relieve the symptoms. 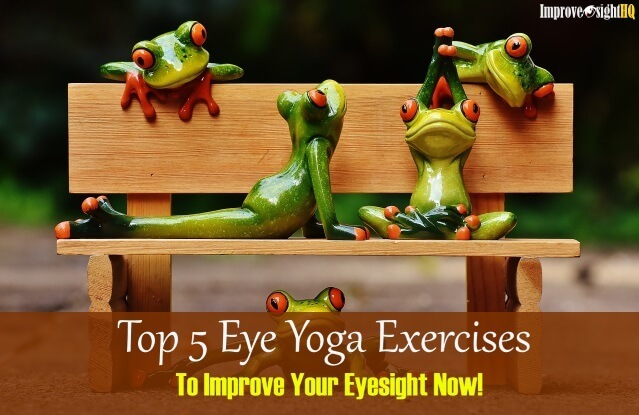 Using some suggestions from Natural Remedies For Dry Eyes can also help relieving your dry eyes greatly. Sometimes steroids may be prescribed to reduce inflammation and risk of corneal scarring. But keep in mind that steroids have to be used with extreme caution as it is a double edged sword. If not used correctly, it can increase the growth of the infectious agents instead. So if you have to, do it under close supervision of a doctor who knows his or her stuff extremely well.